To temporarily decorate your household windows to celebrate holidays, seasons or "just because," window clings are the answer. 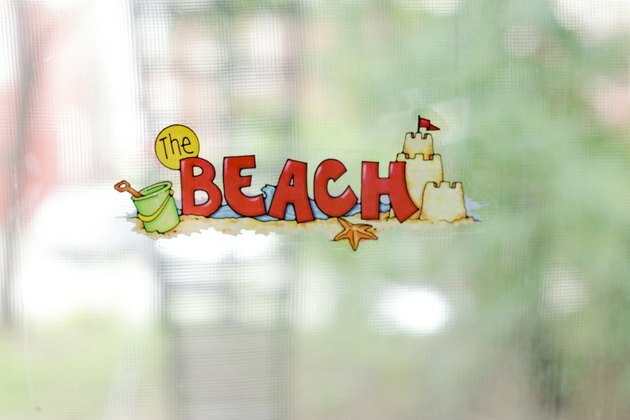 These vinyl clings come in every shape and design imaginable. To apply them to a window, place them against the glass and gently smooth them with your hand. They stay in place because of static. After much use or if the window surface is dirty, window clings lose their holding power, but cleaning them makes them stick once again. 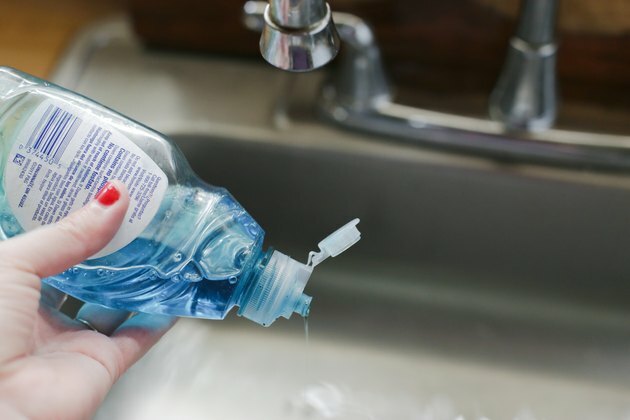 Place a stopper in the other side of the sink. 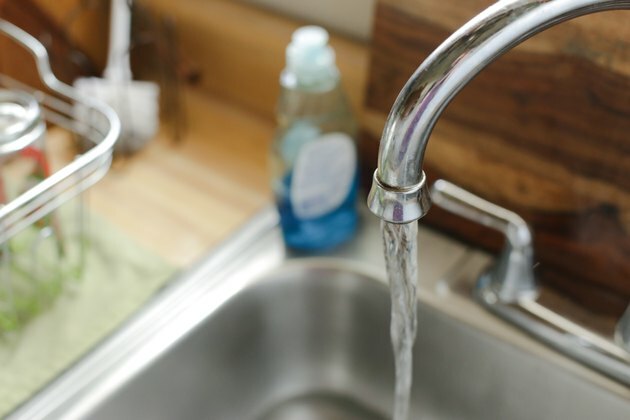 Turn the faucet on and run a few inches of cool water into the empty basin. 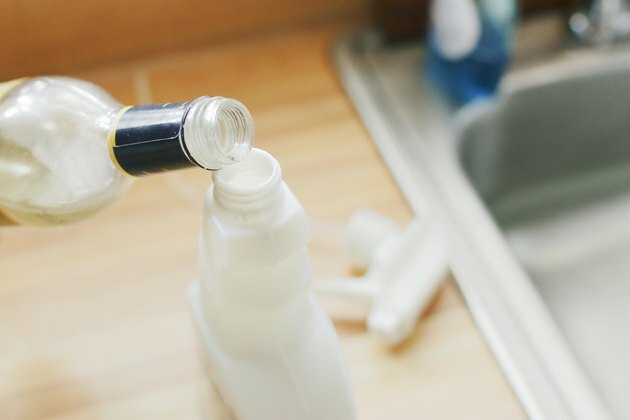 Remove the window clings from the soapy water one by one. The soapy water removes window cleaner residue, dust, dirt and grime previously on the clings. 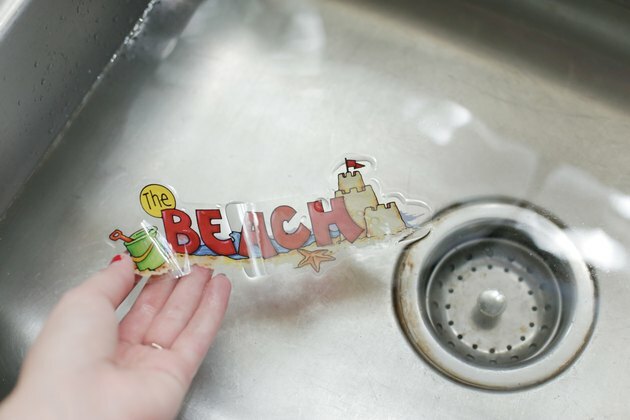 Place the window clings in the cool water. 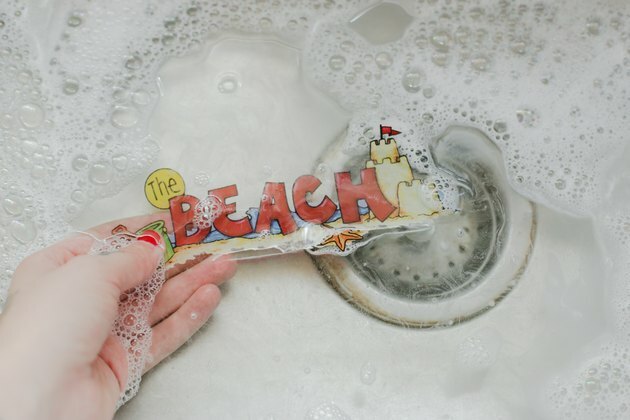 Swish them around gently to rinse them clean so they will stick again. 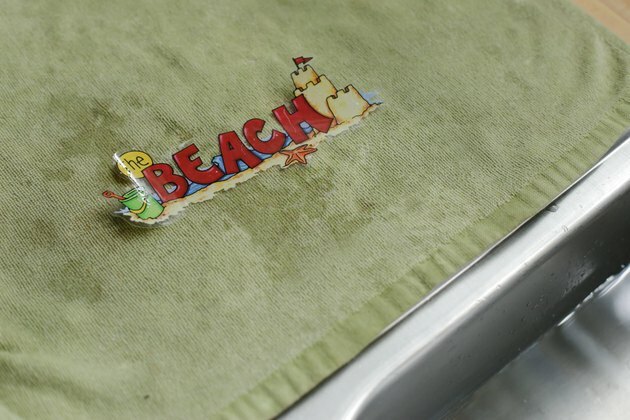 Lay the window clings out on a clean towel and allow them to dry. Pour equal parts vinegar and water into a spray bottle. Shake the bottle to mix the liquids. Spray the glass you're going to put window clings on with the diluted vinegar. 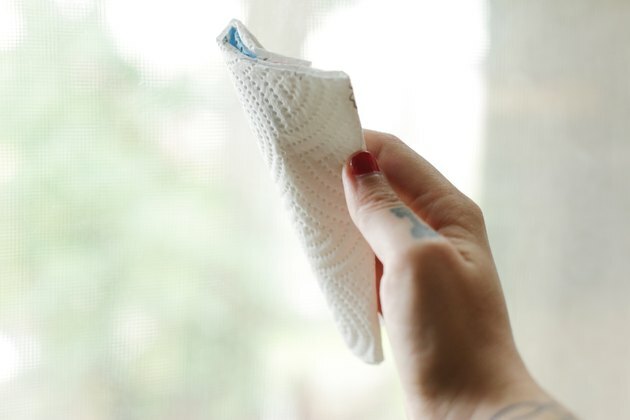 Wipe the area dry with a clean, lint-free cloth. This will remove any dust, dirt, grime and window cleaner residue so the window clings will stick again.